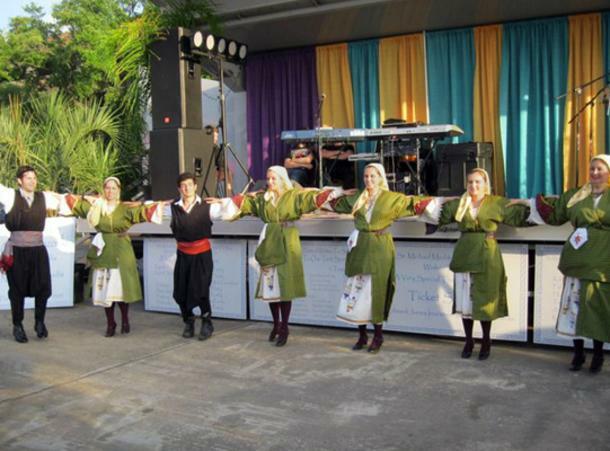 The Mediterranean Festival has built a solid reputation since 2009 as the premier festival event in the Southeast Texas area sharing Middle Eastern & Hellenic culture with over 7,000 attendees. 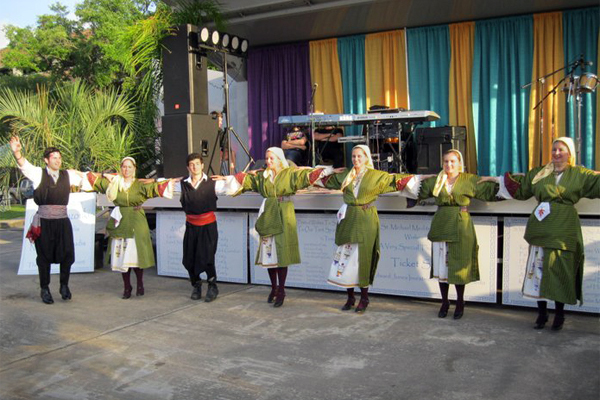 Guests of all ages are treated to our family friendly environment, featuring the finest in Greek & Middle Eastern foods, pastries, church tours, a shopping bazaar, dance performances, live music, and children’s activities. This year the church is going to be able to make a donation from their proceeds to the Arc of Greater Beaumont.